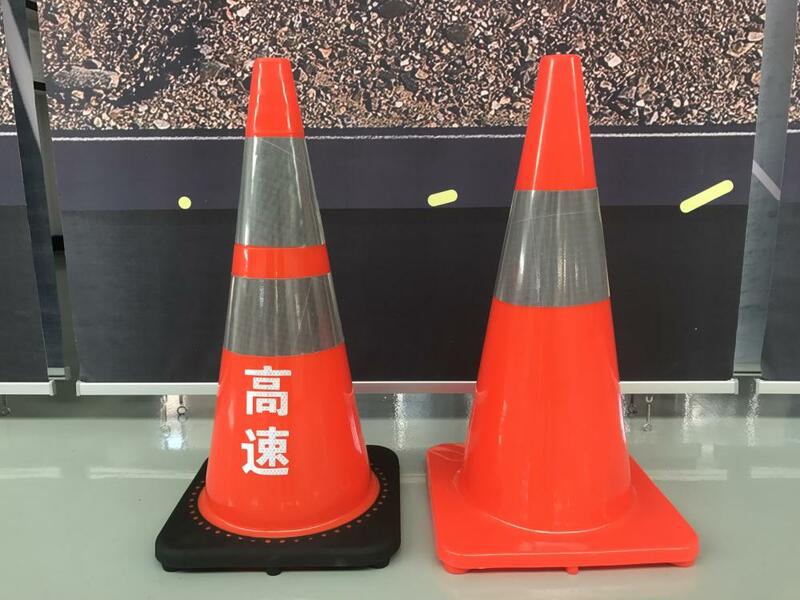 Reflective Sheeting is the film made of glass beads (or microprism) as reflective material, usually apply to highway sign, traffic sign, advertising signage, Conspicuity Marking Tape etc. The sheeting reflects lights to make signs visible especially at night, which observably improve the safety of night driving. Application of Reflective Sheeting helps power saving, so that no need to use electronic bulbs. DM is the direct Manufacturer to offer you the most competitive price with great quality, as well as make any size according to your requirments.Our projects have met the specification of EN ISO 20471 CLASS II, ANSI/ISEA 107, OEKO-TEX 100, EN11612, EN533, EN1150, EN13356 and National Ministry of Traffic, and the quality inspection by the Ministry of Public Traffic. DM3910 is a retroreflective sheeting designed for use on flexible delineator posts, guardrail delineators and barrier-mounted delineators. 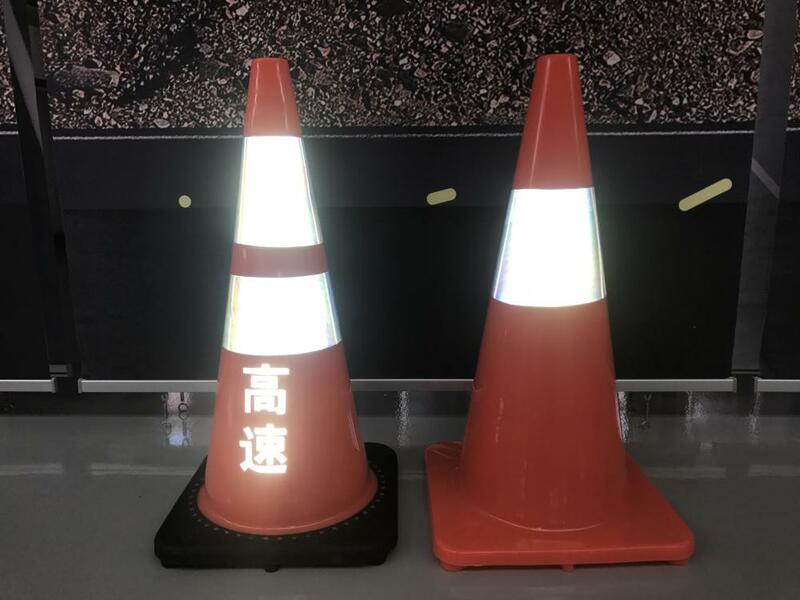 DM3910 consists of a smooth surface, high gloss, abrasion and weather resistant uv-stabilized microprismatic retroreflective layer. DM3910 complies with the requirements in ASTM D4956 for Type V sheeting and meets the minimum coefficient of retroreflection shown as below table, when tested in accordance with ASTM E810, "Standard Test Monthod for Coefficient of Retroreflection of Retroreflective Sheeting Utilizing the coplanar Geometry". Minimum Coefficient of Retroreflection(RA) cd/fc/ft2. If you have any question, feel free to contact us pls. Looking for ideal DAOMING Prismatic Delineation Sheeting Manufacturer & supplier ? We have a wide selection at great prices to help you get creative. All the DAOMING Guardrail and Barrier-mounted Delineators are quality guaranteed. We are China Origin Factory of UV-stabilized Microprismatic Retroreflective. If you have any question, please feel free to contact us.